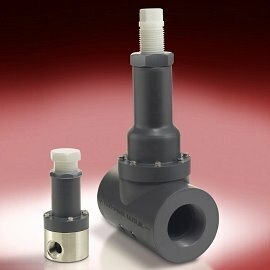 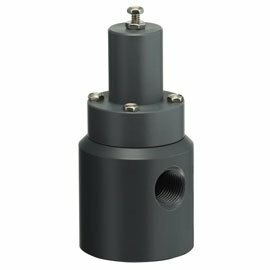 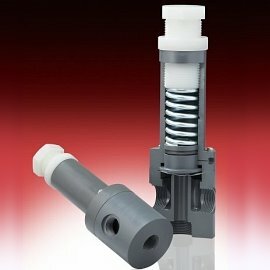 Pressure relief valves protects system from over-pressure. 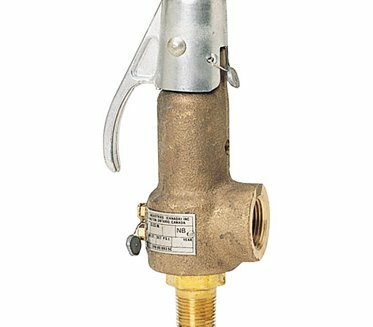 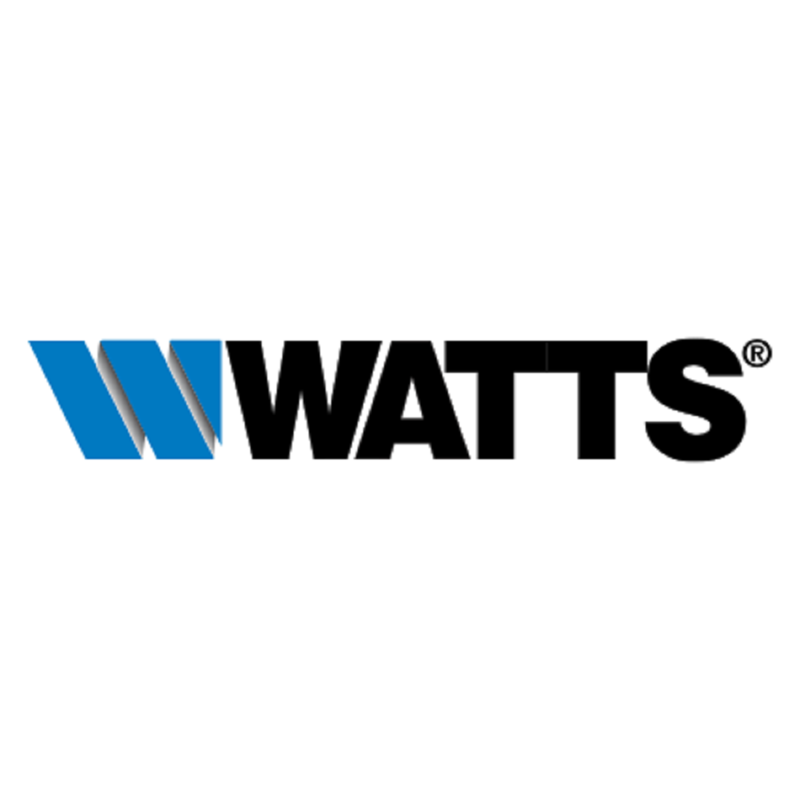 It is a safety valve to limit pressure that might otherwise build up and create a process upset, equipment failure or even combustion. 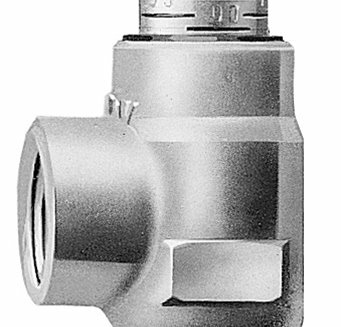 By relieving fluid to flow from an auxiliary passage out of the system, relief valve sets to open at a predetermined pressure to protect vessel and other equipment from being subjected to burden that exceed their limits. 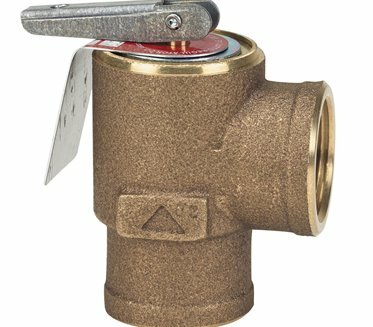 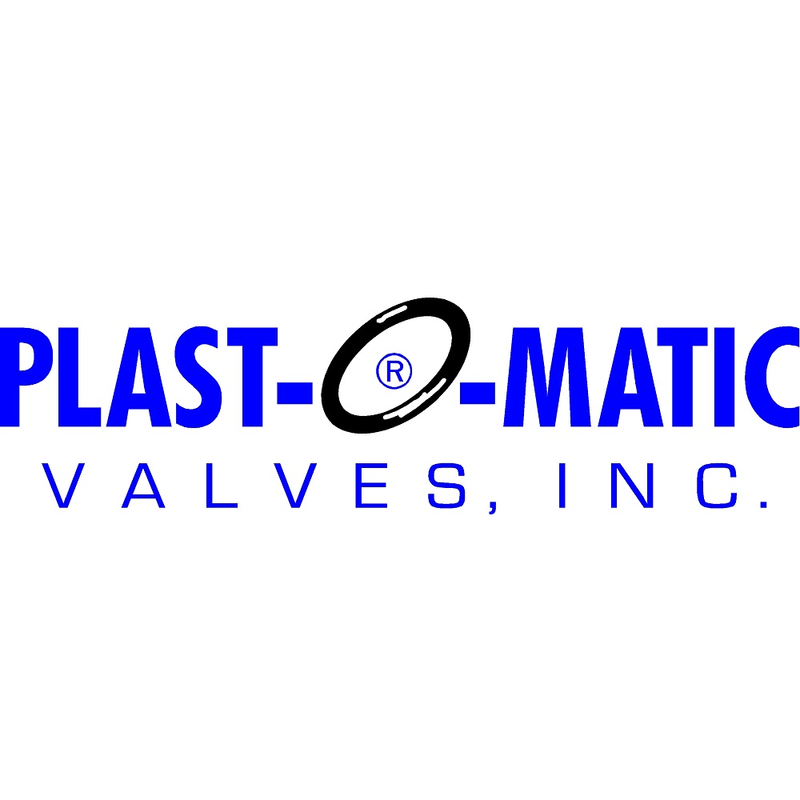 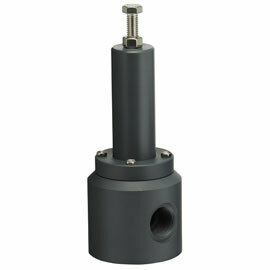 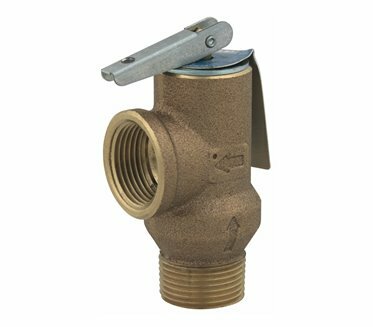 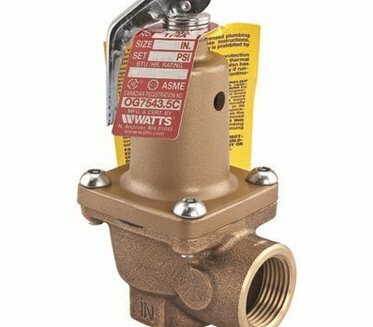 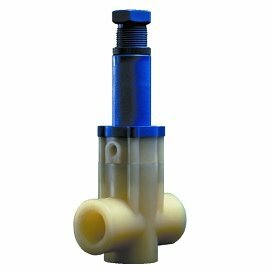 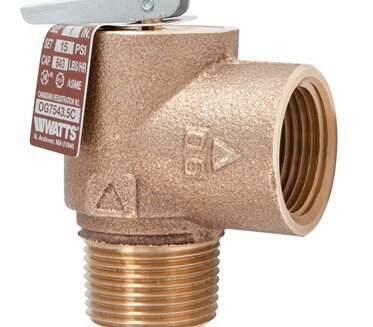 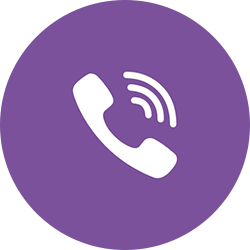 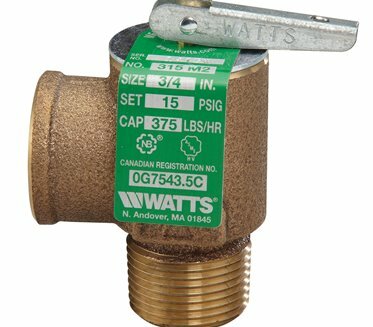 For accuracy, back pressure valves are used as it opens just as much as needed to return to normal pressure level. 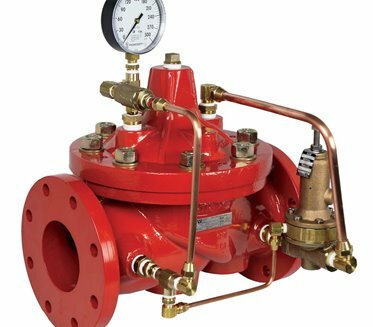 While pressure relief valve is the last safety mechanism to prevent accident, back pressure valve keeps good stability for the system. 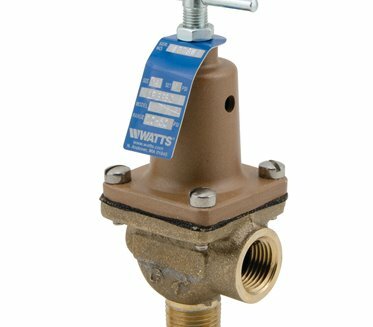 Our easy-to-maintain pressure relief valves protects over pressure while offering flexible and efficient cycle power.